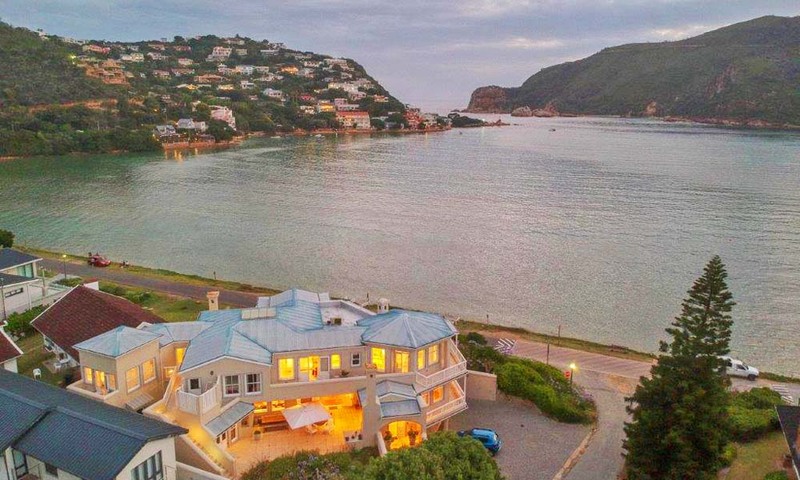 This luxury villa is located on the water’s edge of Leisure Isle with a commanding view of Knysna's spectacular lagoon. Step out of your front door onto the beach, constantly changing with the ebb and flow of the tides rolling through the majestic Knysna Heads. Isola Bella offers generous hospitality from your Italian speaking hostess Marisa. Enjoy light, self-help breakfasts. The many nearby restaurants provide a varied choice of fine cuisine. The luxurious Isola Bella is at the heart of your stay. Consisting of a fully equipped kitchen & double bed, HD flat screen TV with DSTV, and separate bathroom. 3 double bedrooms, all three with en suite bathrooms. With breakfast in the comfort of a private lounge. A stones throw from the Knysna Lagoon & majestic Knysna Heads, surrounded by natural forests. We offer Bed & Breakfast, and Self Catering options. 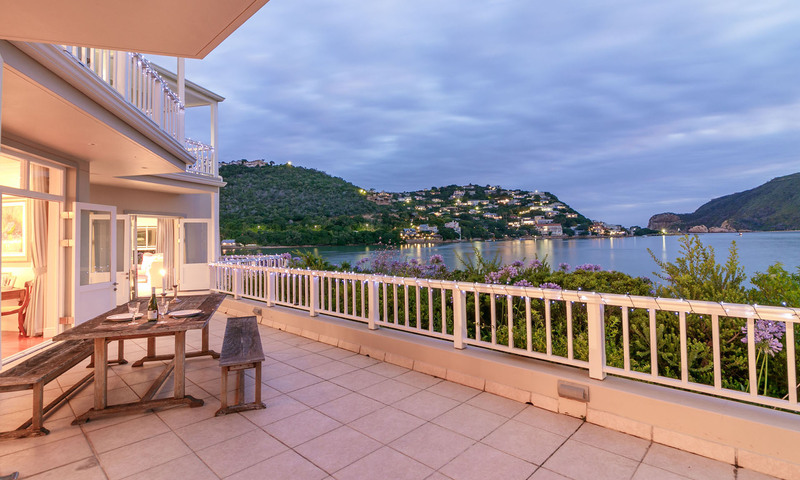 This luxury villa is located on the water’s edge of Leisure Isle with a commanding view of Knysna’s spectacular lagoon.